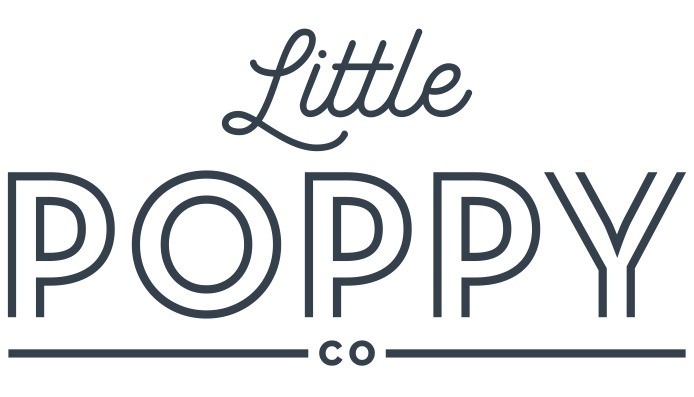 August – Little Poppy Co.
From top to bottom we have- Vintage Blue Eyelet Poppy, Peony Pink Lola and Beach Stripe Poppy! We say this every month, but these bows are seriously our favorite bows yet! The Vintage Blue is the prettiest soft blue color and the eyelet fabric is SO dreamy. The Peony Pink will no doubt be your new fav pink bow in your collection (and yay for our first Lola bow in a monthly set 👏🏼👏🏼). And the Beach Stripe might be our most fun bow we’ve done yet! 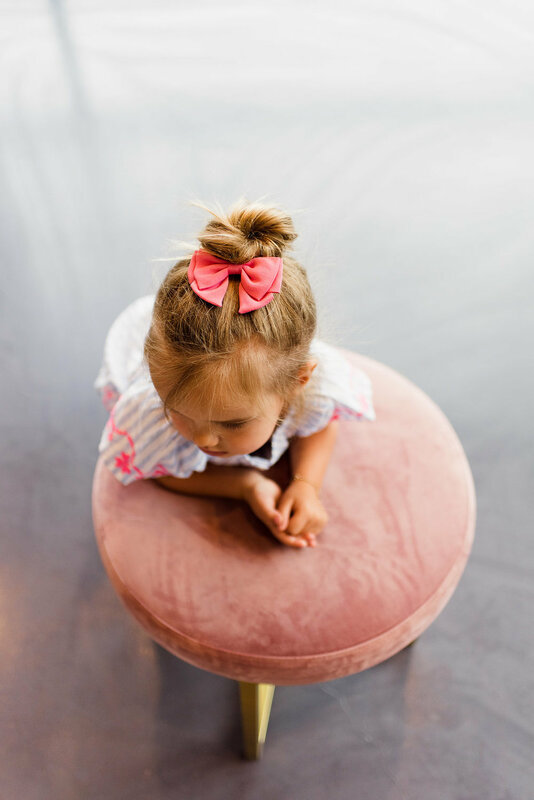 We are dying to see these bows on your babes!